Anyone who watches television can tell you what an advertisement is. They can also usually tell you exactly how annoying they are. I have never seen an advertisement and thought I wanted to buy the product. People I know have referred me to some of my favorite products and services, though. We call this type of marketing Referral Marketing. 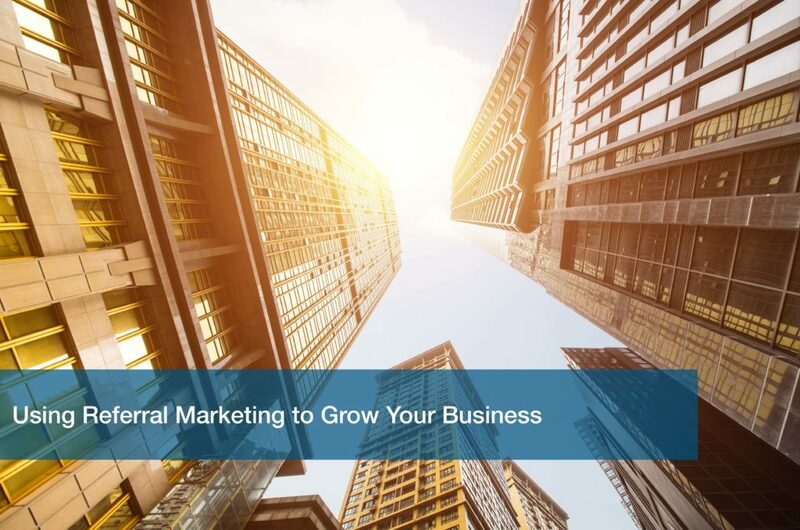 It is the most powerful form of marketing available to your company, and can help spur exponential growth. Starting up a referral campaign is no easy feat, but we’ve provided 3 things to keep in mind when creating one. Always remember that the brand won’t market itself. The first step in your marketing journey is to ensure every client is receiving great service. This gives the customer something to tell their friends about. The better your service is, the better your reviews will be, so make sure every client leaves happy. Unfortunately, ensuring your patron’s experience doesn’t guarantee you a referral. In fact, a study done by Texas Tech says that only 29 percent of happy customers will give a referral. This number can increase by using a referral program. Having a rewards program in place gives your clients an extra push to refer you to others. ITC’s referral program is a great example of a rewards system done right. It offers an incentive to customers by offering them a reward for their help in growing the business. Try using a referral program to help yours as well. Make sure to provide your customers with the proper tools to refer you. The process of referring your company needs to be as easy as possible for the client. There are several ways to make sure that your referring process isn’t difficult. The two most important are to add it to your website, and to make it look pretty. Adding a link to your referral program on your website is important to helping customers use it. The easier it is to find the information they need, the more people are going to do it. This is a simple and effective way of making sure people know about and can use your program. If you have a physical product, it is important to make sure it looks good. Newer social media sites like Instagram and Snapchat use pictures. This is useful to your company because it allows people to market your product by taking a picture of it. This does pose a problem, though. If your product doesn’t look appealing, nobody will want to take a picture of it. Make sure to beautify your product to allow your customers to share it with the world. Referral programs are the most powerful marketing tool available to your company. If it’s used in the right way, it can provide exponential growth for your business. Make sure to start a referral marketing campaign, so you can continue to grow your company.